This Friday, July 13, at 3:30 p.m. the Seven Locks Sharks will host their annual Lollipop Meet. 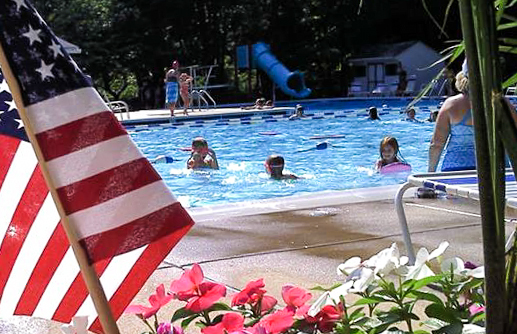 All children ages 8 & under are invited to swim, regardless of skill level. We’ll have fun races for swimmers and each swimmer will receive a treat after his or her race. The lollipop races will be followed by our family relays. Complete information and sign up for both events is available here. YOU MUST SIGN UP BY 10 P.M.WEDNESDAY, JULY 11 TO PARTICIPATE. 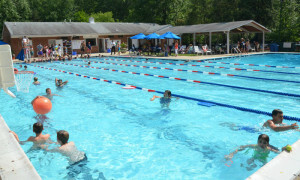 During the Lollipop and Family Relay meets, only the shallow end and the baby pool will be open from 3:30 to 6 p.m. The lanes will reopen at 6 and will remain open until 9 p.m. Adults Only Party Cancelled Ice Cream Social on Aug. 14!